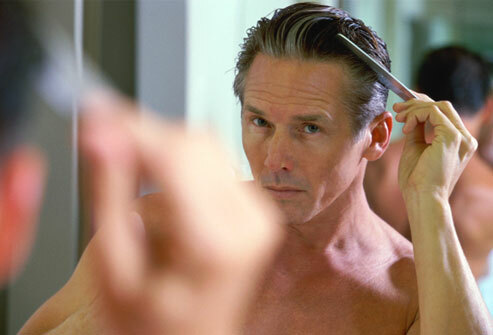 Hair loss is a worry for most men, but did you know that we tend lose more hair during Spring? No one is sure why we shed more hair during this time of year, but what we are sure about is how to tackle shedding. Seasonal hair loss is common amongst all mammals, including humans, although it is not restricted to Spring. Women may also experience slightly higher levels of hair loss during certain seasons, although the Autumnal loss will be more noticeable. How to Prevent Hair shedding in Spring? Seasonal hair loss is not male pattern baldness/alopecia, therefore this loss of hair is not permanent. Seasonal shedding is usually a temporary process that ends as the climate changes into another season - in this case, the Summer. Unlike alopecia, seasonal shedding can actually be treated quite effectively, as it is not genetic. In fact, the treatment of this type of hair fall is a relatively simple process, and you shouldn't have to drastically change your daily grooming/hair care routine. Your hair is currently at its weakest and most vulnerable stage, therefore you should only use shampoos with minimal chemicals and a good blend of key hair strengthening ingredients. 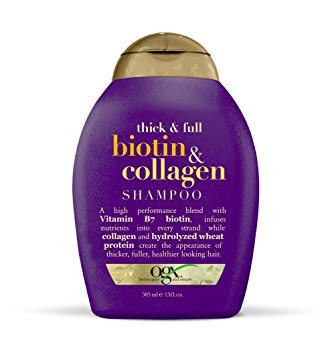 If you're looking for an affordable solution, then consider OGX's Biotin & Collagen Shampoo (below), packed with all the additives needed to get the very best out of your hair. Oh, and its only £6 a bottle! Also, we would advise you to steer clear of thick and gunky hair styling products that are prone to ripping your hair out. Avoid brands like Dax Wax in order to prevent your locks falling out in big chunks. Many of us often forget how important a good diet and exercise routine is for the whole of our body, including our hair. If you eat well, and get plenty of exercise, then it goes without saying that your hair will only benefit in the long run. Now, we're not suggesting you go on some strict diet and join the gym, as we know Spring season is party season for many of us. But, be sure to eat relatively well and ty your best to get that blood going through your veins as often as possible. 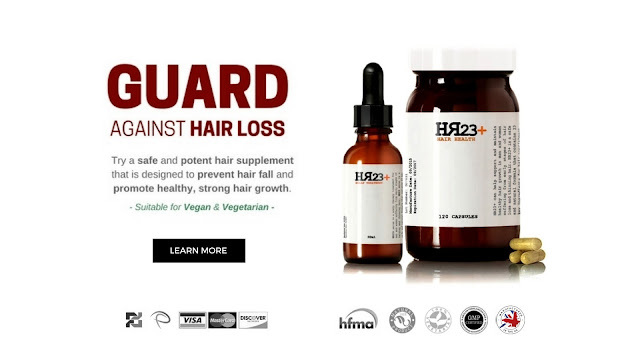 Many men (and women) take hair supplements to combat hair loss and thinning hair. Some herbal supplements have proved to be very successful in preventing balding and promoting thicker, stronger hair growth. Be sure to choose a good multi-vitamin hair supplement with a good blend of DHT blocking properties and hair growth agents. These types of products do not cure baldness, but they can help prevent the pattern of hair fall, during a time when you need it most.